Mission Hills Endodontics is a leading dental practice dedicated to the specialty of endodontics. We are open to serve you, answer questions or schedule an appointment Monday-Friday from 7:00 a.m. – 3:00 p.m. After hours, you can contact us with emergencies through our 24-hour answering service. 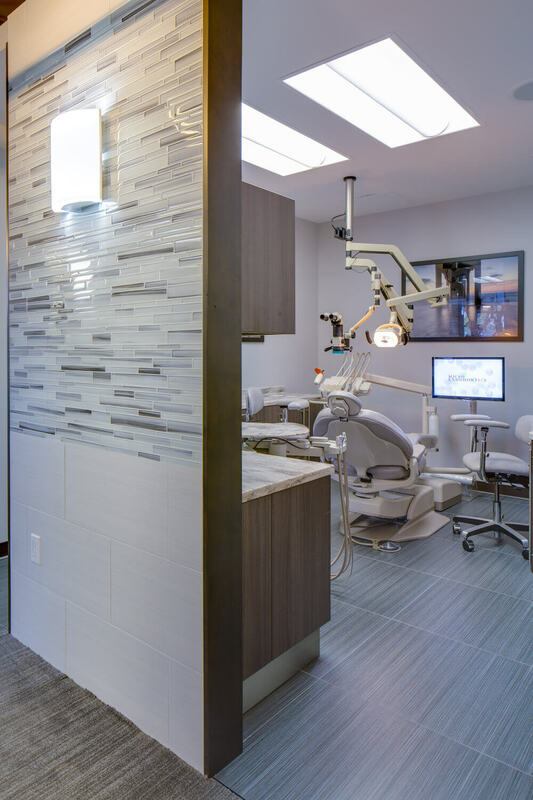 Located in San Diego, (1000 West Washington St. #2 San Diego CA 92103) our team realizes the importance of your dental health and strives to provide all your endodontic needs in a clean, comfortable and stress-free environment. Using the most advanced techniques available today, we can perform root canal treatments with ultimate precision and comfort. Thank you for placing your trust in Mission Hills Endodontics. If you are looking for a welcoming, friendly, and experienced endodontist in San Diego, choose Mission Hills Endodontics. 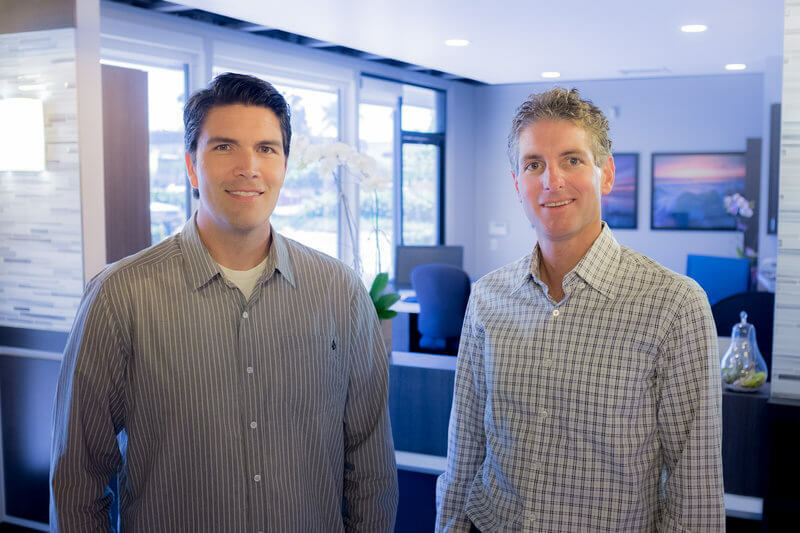 Dr. Brian T. Quesnell and Dr. Cameron M. Stout look forward to serving you and your family with great care. Nothing is as good as a natural tooth, however, sometimes your natural tooth may need root canal (endodontic) therapy or a root canal re-treatment in order for it to be a healthy part of your mouth. Who can help? An Endodontist. An Endodontist is a dentist with two to three additional years of training specifically focused on diagnosing and treating problems involving the inside structure of the tooth. Endodontists have advanced surgical and nonsurgical skills that allow them to perform routine endodontic surgery as well as complex procedures including re-treatments of previous root canal therapies that have not completely healed. They are also experienced at finding the cause of oral and facial pain that has been difficult to diagnose. An Endodontist can help with cracked teeth, traumatic dental injuries, and also provide oral sedation for endodontic procedures. Endodontists at Mission Hills Endodontics attend continuing education courses while in practice so they remain knowledgeable of the latest research, clinical procedures and state-of-the-art technology related to endodontic procedures.